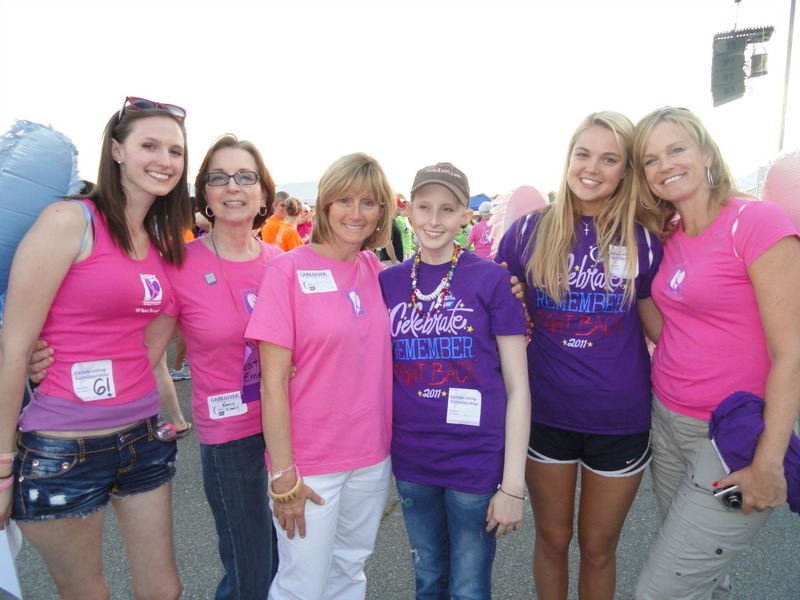 Mothers And Daughters Against Cancer has awarded scholarships to outstanding young women in metro Atlanta who have shown strong courage in their own personal fight against cancer. 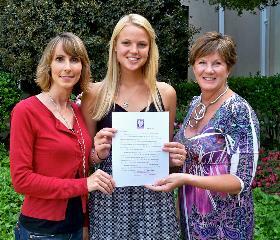 The scholarship, awarded to a female high school senior, was in the amount of $1,000. Applicant selection was based on strength of character, leadership and commitment to raising cancer awareness. 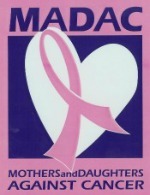 MADAC’s first college scholarship award of $1,000 was received by MADAC member and cancer survivor, Heather Emery. 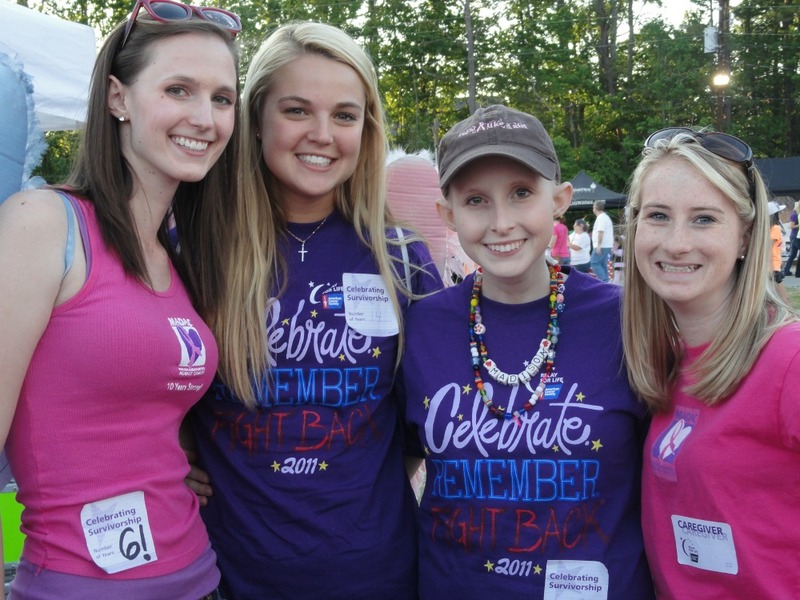 Heather, a graduate of Emory University, is still successfully fighting Ewing’s Sarcoma.